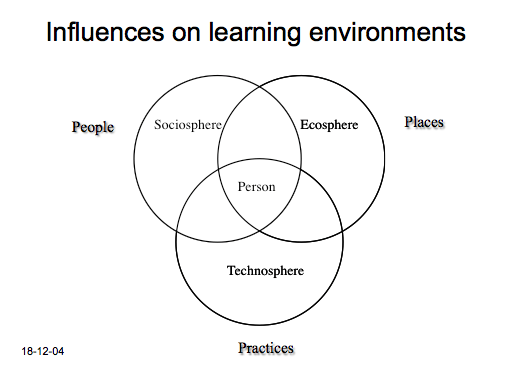 Learning Environment Research (LER) acknowledges that learning takes places within the social realm and that social conditions contribute to the quality of both learning and student experience. Have you heard of the #starbucksmyclassroom initiative? When I first came across this hashtag on Twitter back in 2017, it wasn’t a ploy to get corporate funding in schools. It was (and is) a movement to transform classroom contexts. At the time, educator Oskar Cymerman (@focus2achieve) was a champion for alerting educators to context and to how changing the classroom context in ways that support student autonomy and relationship-building could have a positive effect on learning. In the latest From The Ground Up seminar at SFU Surrey, Canada’s leading scholar on Learning Environment Research (LER), Dr. David Zandvliet, introduced the research supporting this popular #starbucksmyclassroom movement. 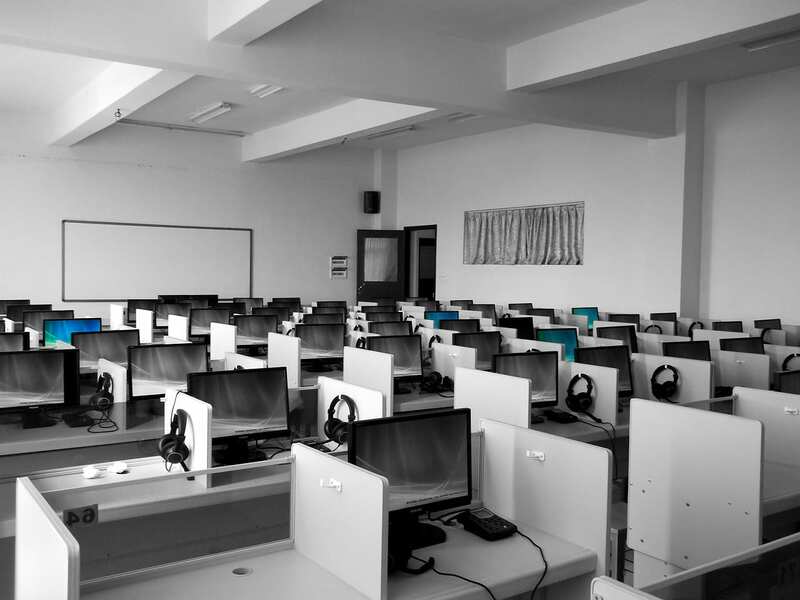 Read on to find out more about Learning Environment Research, its importance for learning, and the kinds of research tools it employs. Consider: How do students in your classroom perceive the climate? How do physical/social/cultural relationships impact their sense of belonging? 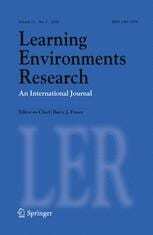 What Is Learning Environments Research (LER)? the study of classroom climate or classroom ecologies; an interdisciplinary look at the relationships in classrooms. Dr. David Zandvleit started his talk on LER by sharing a personal story from when he was an elementary school student. He was deemed a “trouble maker” in one of his Science classes after being caught placing a dissected frog leg in the pencil case of a fellow classmate. Instead of punishing him, his teacher strategically placed him next to a girl whom the teacher knew David was fond of and who could have a positive influence on him. David explained how this subtle “tweak” to his learning environment changed his whole experience of Science education in school and beyond. Learning Environment Research, or LER, involves using research tools to seek feedback from students themselves about their personal and collective experiences of learning in a variety of contexts. A great variety of approaches have been used in the study of educational environments—the diversity of student experience is one reason for the diverse sets of research tools and protocols employed by LER. David summarised three distinct methodologies for assessing and studying classroom environments: naturalistic inquiry; interaction analysis; and finally the measurement of perceptions of the psychosocial characteristics of the classroom. While various methodologies may be employed, the measurement of classroom perceptions has been the dominant methodology due to a number of important advantages over other methods. For example, perceptual measures are considered to be simple to administer, are based on experiences over a longer period of time, and have been shown to account for considerable variance in student learning. In his LER, David tends to use surveys in combination with other qualitative methods such as interviews and observation. Find out more: LER has its own journal published by Springer and is also developed through an active Special Interest Group (SIG) within the American Educational Research Association. In addition, Sense/Brill Publishers maintain this book series focusing on Advances in Learning Environments. Computers (themselves) get much smaller but we never rethink the computer lab. A lot of schools … fashion themselves as technology-rich schools [by setting up the computer labs] even though no one is in the computer labs. I see a lot of potential with technology but I also see that if we spend a lot of resources on it we need to think it through. The second part of David’s talk looked briefly at research he did on technology integration in schools. 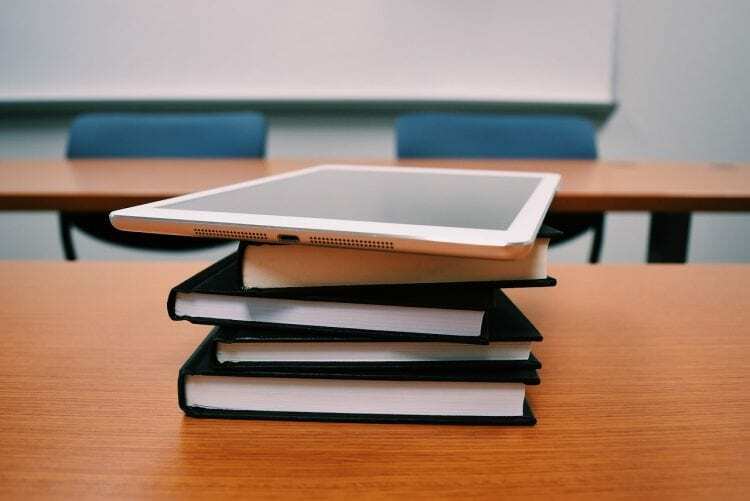 The research showed the positive and negative ways the implementation of technology can impact learning and the importance of how technology is involved in teaching. Specifically he described political, social, and economic factors at work that greatly impact the technological environment in schools. Learn about David’s studies in technology integration in schools in the book entitled: Education is Not Rocket Science (Sense Publishers). The most recent link to this research program was published in the Cambridge Journal of Education. 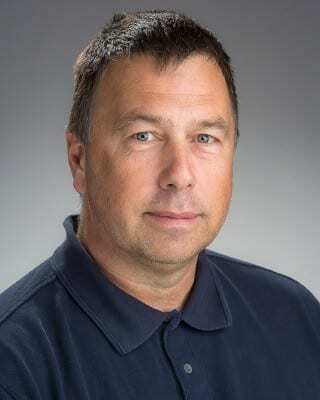 Dr. David Zandvliet is an Associate Professor in the Faculty of Education at Simon Fraser University in Vancouver, Canada and the founding Director for the Institute for Environmental Learning. An experienced researcher, he has published articles in international journals and presented conference papers on six continents and in over 15 countries. His career interests lie in the areas of science and environmental education and learning environments. He has considerable experience in the provision of teacher development and has conducted studies in school-based locations in Australia, Canada, Malaysia Sri Lanka and Taiwan.